Welcome to the 2018-2019 school year! Let's make it our best yet! 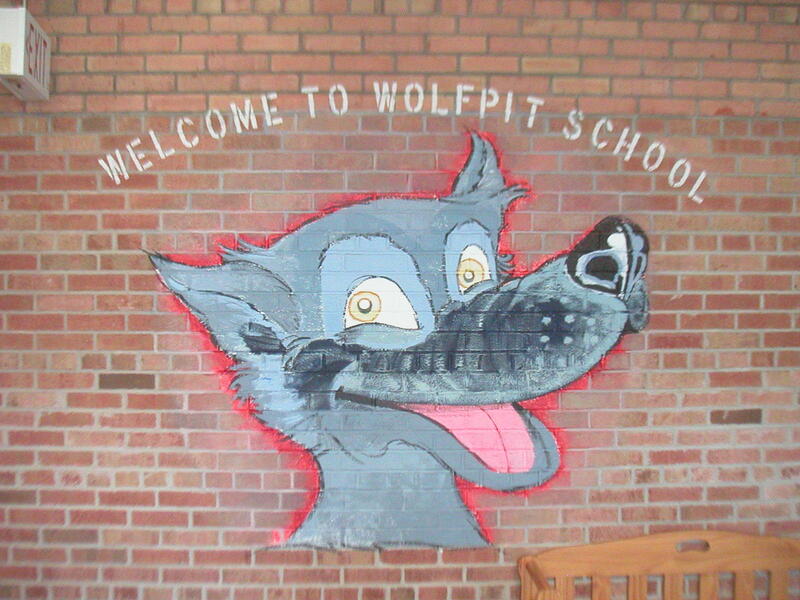 Welcome to Wolfpit Elementary School!